Keeping on top of grassland weeds can be frustrating. 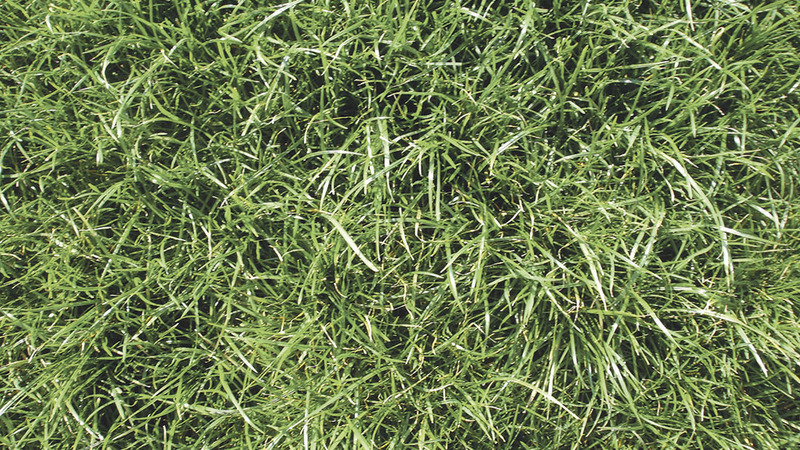 Chloe Palmer seeks the best advice for minimising weed incidence and effective control. 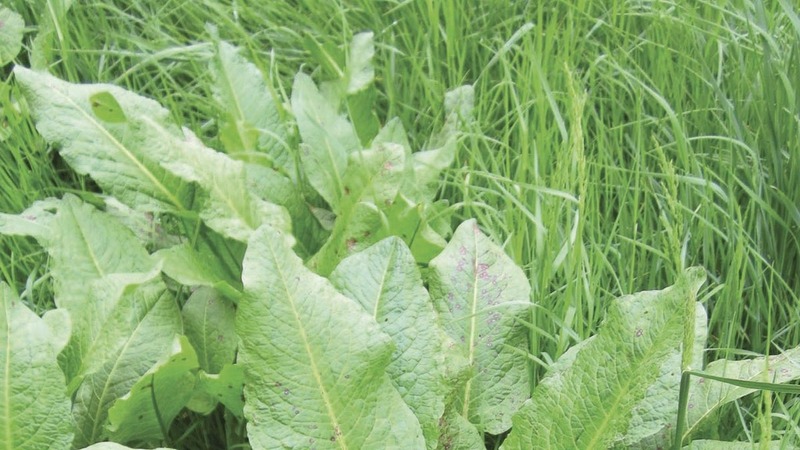 As grass growth accelerates and spring progresses, it is the right time to assess if pernicious weed species are at problematic levels in pasture and mowing fields before it is too late treat them. Understanding why weeds are there in the first place and how management can limit their abundance is arguably the best place to start when addressing weed issues, according to Ross Dilks, agronomist with Agrii. He says: “The presence of weed species is usually a sign of a deficiency in the soil or management issues. For example, buttercups tend to occur where the soil is poorly drained and has a low pH. Weeds can be controlled by cultural methods, such as cutting and/or grazing in limited circumstances. The Plant Protection Products (Sustainable Use) Regulations 2012 govern the use of all pesticide products. The regulations set down strict requirements regarding training and qualifications needed prior to the application of plant protection chemicals. All individuals using any form of plant protection product should ensure they are suitably qualified to do so and must always adhere to the product stewardship information on the product label. 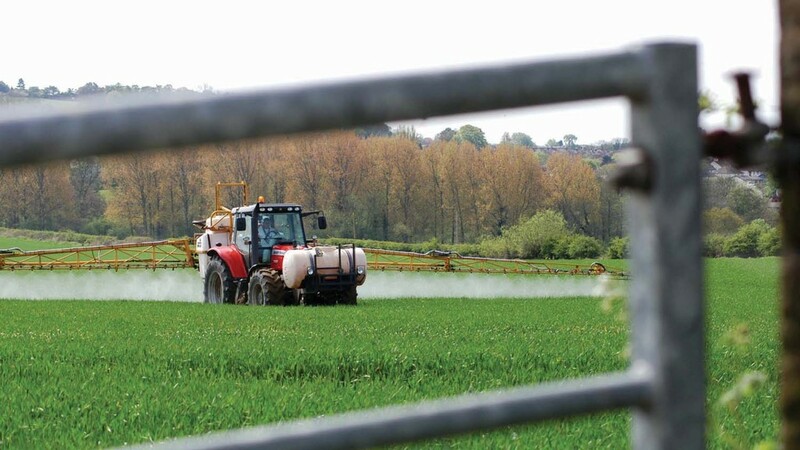 What to spray: Consult a suitably qualified agronomist regarding the recommended selective herbicide to use on the problematic weeds and the correct method of application. 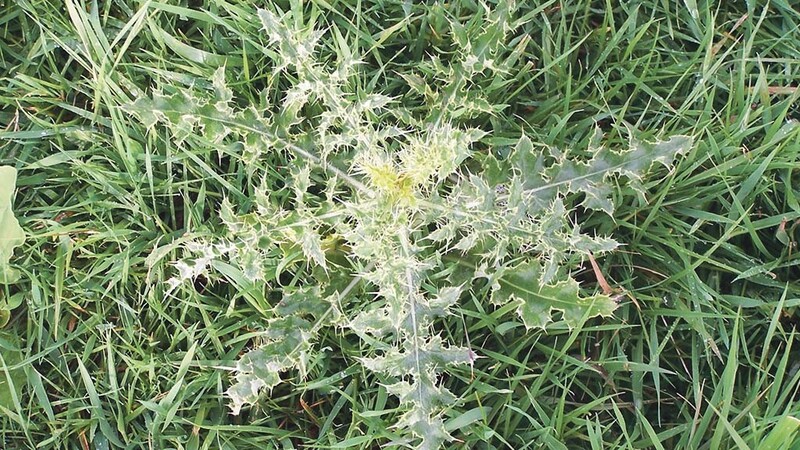 When to spray: When weeds are growing actively and taking up nutrients but well before flowering. If docks have black spots or are purple it indicates the plant has ‘shut down’ so will not translocate the chemical to the roots if sprayed. If weed growth has progressed beyond the ideal growth stage, consider topping the weeds before allowing them to re-grow and spraying. Do not spray during windy conditions or when rainfall is imminent. 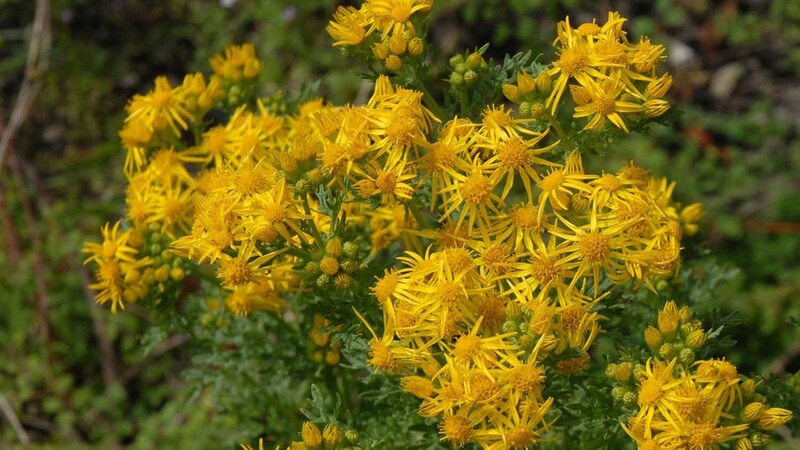 The following weed species are defined as ‘injurious’. They should be treated as a priority for weed control.